One of the great things about writing this blog is that I discover local businesses that I might never have known about otherwise, and this one is particularly apt with #Veganuary happening this month. Auntie Mo’s are a Sunderland-based business who produce vegan cookie mixes. 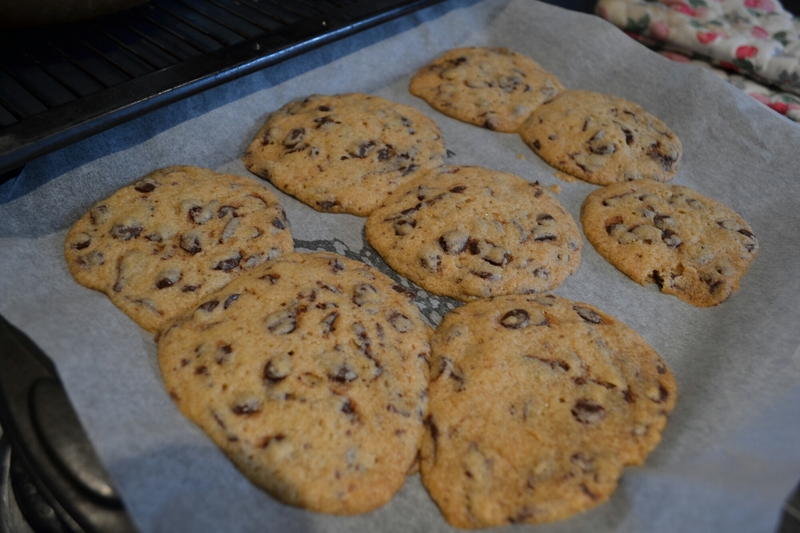 Maria (Auntie Mo) started making dairy-free cookies after she found out her nephew Alex had a severe milk and egg allergy and found it difficult to find a cookie mix in the supermarkets. 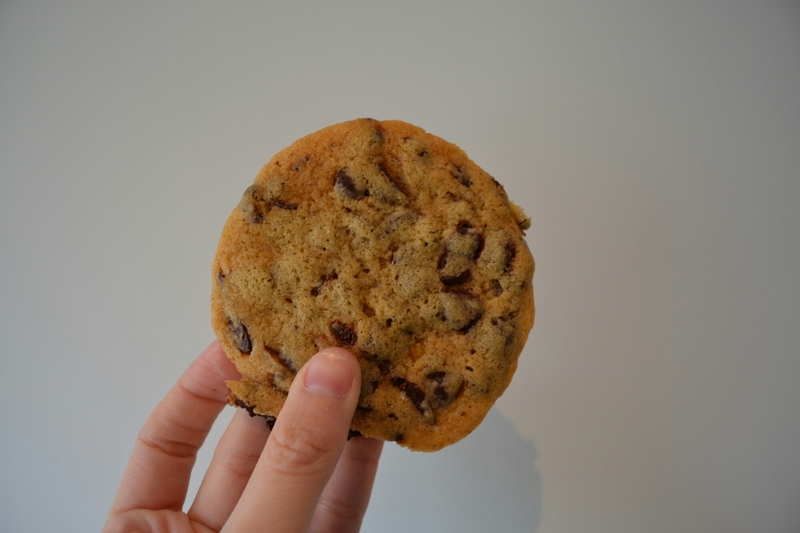 After experimenting with recipe ideas that were just as good as regular cookies, she cracked it! She let her friends try them and they couldn’t believe they were made without dairy and eggs. Maria started making up cookie mixes as gifts to friends, prettily presented in a glass jar or in a handy pouch… And suddenly she was having requests for more and more until it grew into her business – Auntie Mo’s. The products are now available to buy nationwide through their online shop and are also stocked in Beamish. They kindly sent us a beautiful delivery of cookie and brownie mixes to rustle up for ourselves. 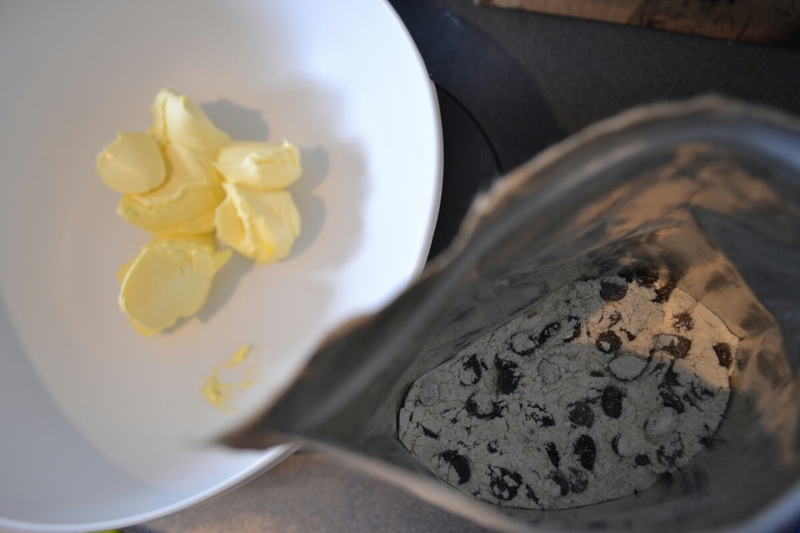 The joy of these mixes is that you can go from opening the mix to eating warm cookies in as little as 15 minutes because it’s so easy to do. Since having a baby, it’s difficult to find time to bake, which is something I really enjoy, and this gave me the sense of fulfillment but in no time at all! 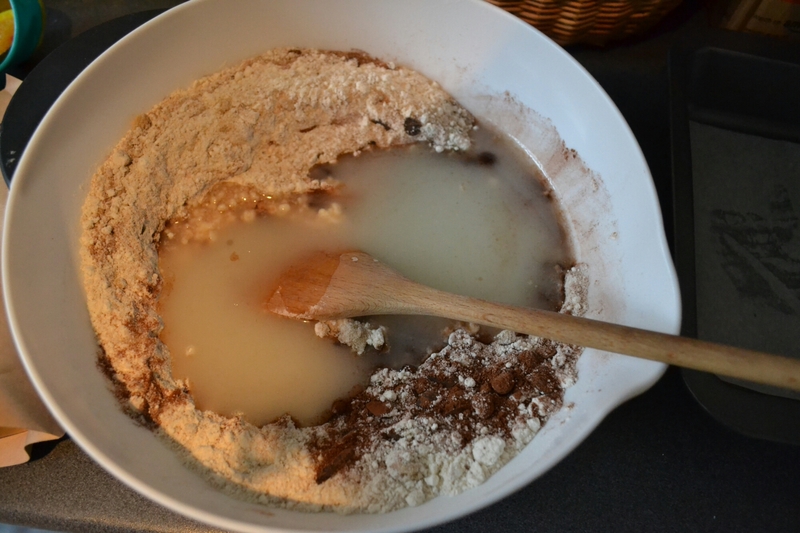 Here are some pictures of me making up the recipe. It was so easy, it literally took a few minutes. Then all I needed to do was pop it in the pre-heated oven for 25mins. And boom! Look at that brownie! It was just right with a little crispiness to the top and a soft, fudgey underneath. I found it had a more cakey texture than brownies I usually make but it was still very yummy, and I think for vegans who don’t have easy access quick baking mixes like this, you really can’t go wrong! 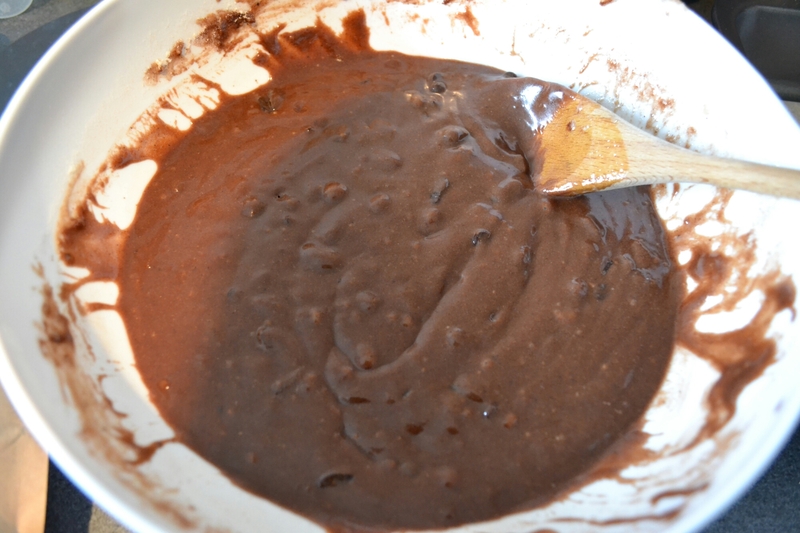 It was chocolatey and rich in flavour and it surprised me how well it had risen without any eggs. 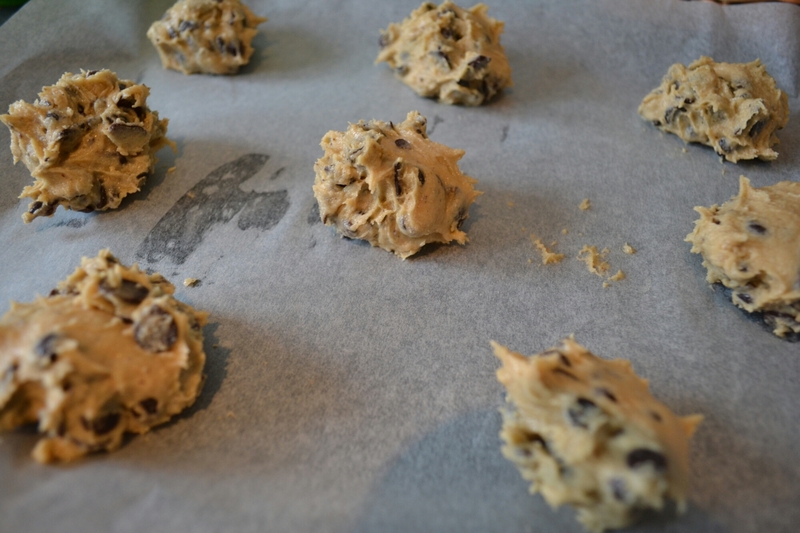 Next up were the cookies! 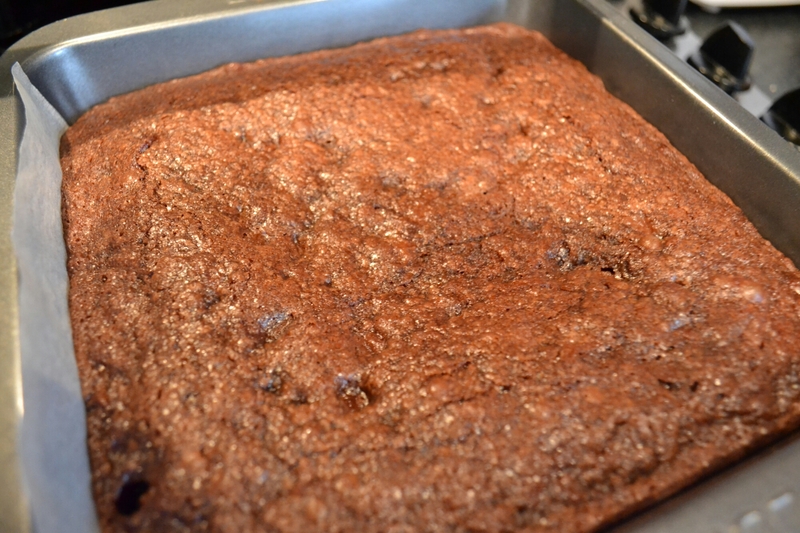 These were just as easy to make up as the brownies. I mixed the cookie mix with vegetable margarine until it resembled breadcrumbs, added the emulsified water and oil mixture, formed into balls, popped on a baking tray and 15mins later – out came some gorgeous cookies! In the instructions it told me to space the dough well apart, but I obviously didn’t do it enough as some of them merged into one another! Also, I’m one of those people who likes to eat raw cookie dough, and so I saved a little bit back at the end for myself and it was yummy! And you don’t need to worry about the fear of eating raw eggs! Win win! 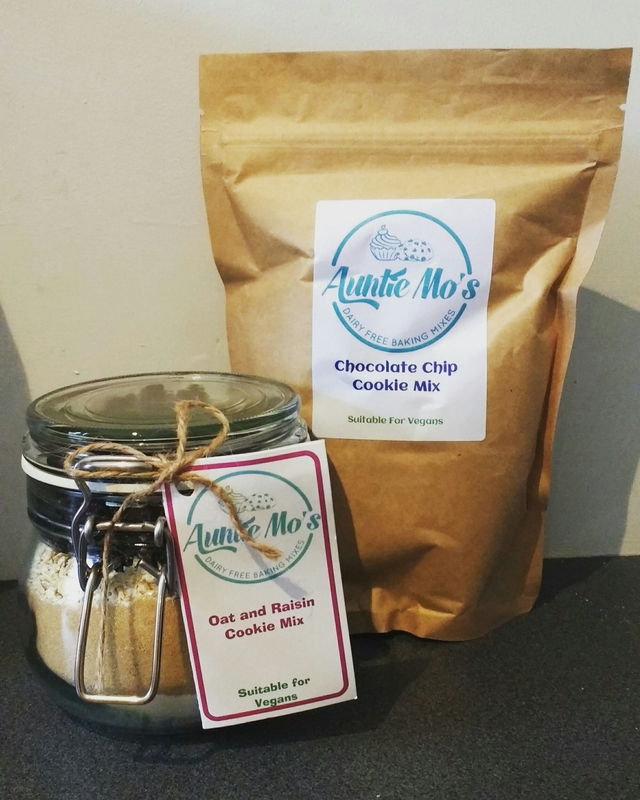 If you are a vegan or have a dairy-free diet, or want to cater for all your dinner guests or treat a friend, Auntie Mo’s cookie mixes are the perfect option! Personally I thought the cookies were better than the brownies. But that’s just my preference – I love biscuits! 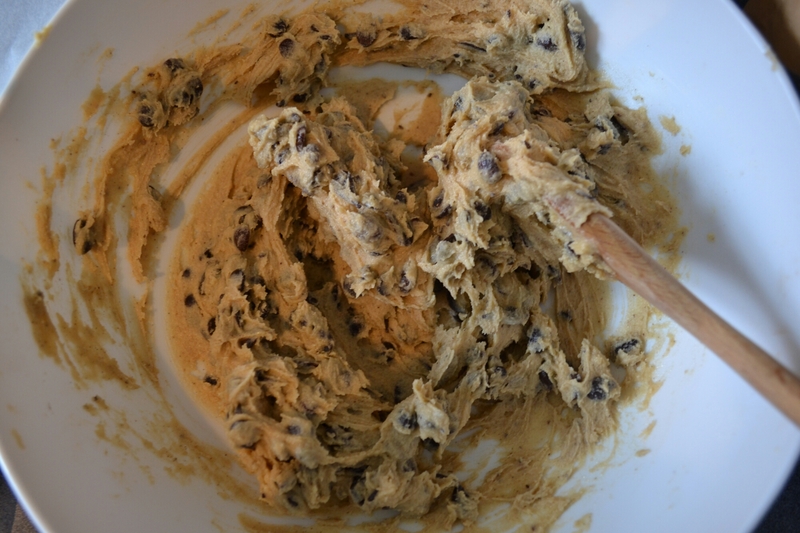 Click here to shop Auntie Mo’s cookie mixes, or like their Facebook page to keep up to date with the events they attend to get your hands on their mixes!